> Getting Started > What are the individual settings for social accounts? 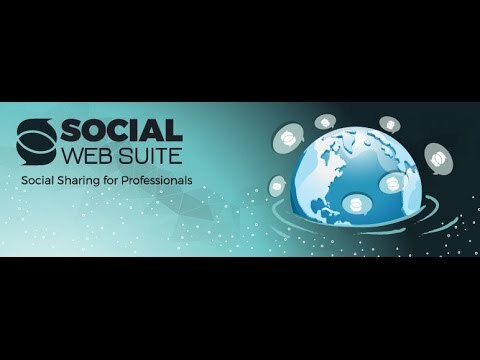 With Social Web Suite you have the option to choose the settings for each social accounts you connect to Social Web Suite individually. For example, if you want to spread some #hashtag love on your personal Twitter account, but you don’t want to do that on your business account, Social Web Suite got you covered. That was it. You can do this for every social account you add to Social Web Suite or you can just set up everything at your WordPress site’s settings.